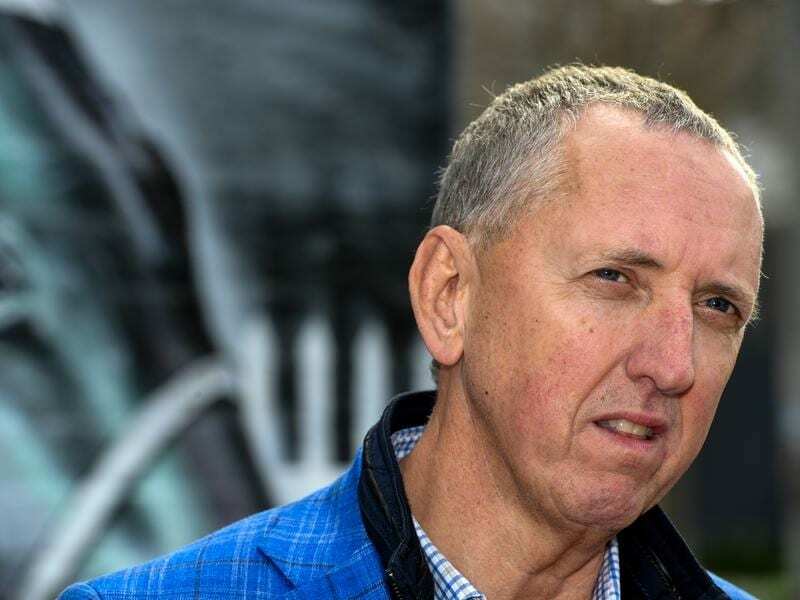 Co-owner of Winx, Peter Tighe, admits it is a different feeling heading to the mare’s final race. Of nine barriers, Tighe pulled out No.9, not that it really matters to the champion who, if things go to plan, will get back, circle the field and run past them to end with her 33rd consecutive victory. It has been special for four years since Winx changed from being a good filly in Sydney who struggled to beat First Seal and who ran second to Gust Of Wind in the Australian Oaks at the corresponding meeting in 2015.